One of music’s most enduring voices and composers, Rita Coolidge will release her dramatic and poignant new solo album, Safe in the Arms of Time, on May 4th on Blue Élan Records. The album marks the two-time Grammy winner’s return to songwriting, and as she did in her acclaimed 2015 memoir, Delta Lady, she drew inspiration for her new material from her personal journey. In many ways, Safe in the Arms of Time is both a reflection and a continuation of Coolidge’s remarkable history, one that took flight during the heyday of the ‘70s L.A. music scene when she sang backup on Stephen Stills’ “Love the One You’re With” and Eric Clapton’s “After Midnight.” (And astute music fans are well aware of how she contributed the classic – and uncredited – piano coda to Derek & the Dominoes’ “Layla.”) “The idea was making an album that had the same appeal of my early records – to make a roots record about my own roots,” Coolidge says. And so it was only fitting that Coolidge and producer Ross Hogarth, along with an all-star lineup of top musicians – guitarist Dave Grissom, bassist Bob Glaub, keyboardist John “J.T.” Thomas, and drummer Brian MacLeod – assembled at L.A.’s Sunset Sound, the famed recording studio where she recorded her first solo albums on A&M Records 30 years ago. “Going back to Sunset Sound was taking a journey into the past – there was a memory down every hallway,” Coolidge says. Safe in the Arms of Time also gave Coolidge the chance to reunite with one of her real-life past flames, one who has remained a cherished friend, Graham Nash. Nash and drumming legend Russ Kunkel had offered Coolidge their smoky blues rocker “Doing Fine Without You” two years before she began recording. “I said to them, ‘I don’t know when I’m doing a record. Can I put this on hold?” When she and Hogarth started the project, it would be one of the first songs they picked. 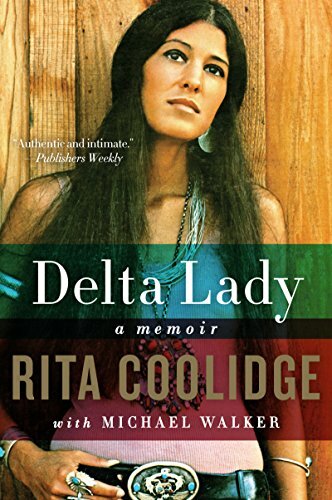 The “Delta Lady” (as she was named by her fellow Mad Dogs & Englishmen tour member Leon Russell) has captivated fans during her astonishing 50-year career, selling millions of copies of signature hits such as “We’re All Alone,” “The Way You Do the Things You Do,” “All Time High”, and “(Your Love Has Lifted Me) Higher and Higher.” Her eight-year relationship with former husband Kris Kristofferson yielded three top-selling albums (including the No. 1 hit Full Moon) and multiple Grammy Awards. 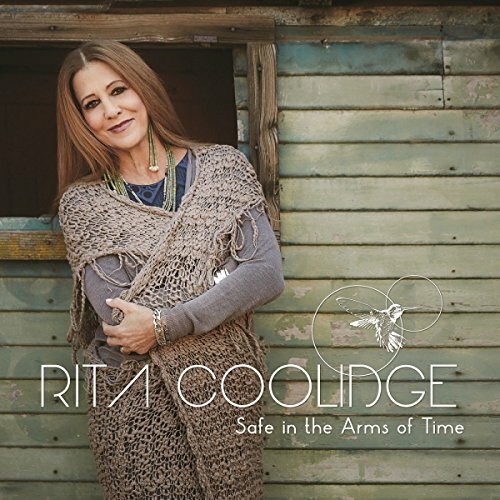 Safe in the Arms of Time marks the first new music Coolidge has recorded since the tragic death in 2015 of her beloved sister, Priscilla, a recording artist and member of Walela, the Native American trio she and Coolidge founded with Priscilla’s daughter, Laura Satterfield. The recording of the album also coincided with Coolidge’s relocation from Southern California to a new life in Tallahassee, where in the 1960s, as an art major at Florida State University, she discovered her true calling as a musician – and never looked back. 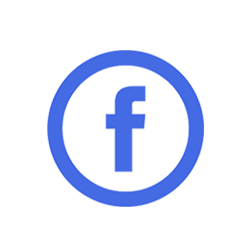 Two time Rock & Roll Hall of Fame inductee Graham Nash sits down with two time Grammy Award winner Rita Coolidge in their first in depth conversation in 45 years as part of Front and Center's series Speakeasy. Nash is best known as one of the founding member of the legendary quartet Crosby, Stills, Nash, & Young.